Qatar has introduced the facility of visa on arrival for Pakistani passport holders and now it has introduced the visa free entry scheme for 80 nationalities. The detailed information is provided on the website of Qatar Airways. Now Pakistani national can get the return or onward ticket on the arrival for about 30 days stay. Now Pakistani nationals are eligible for the visa on arrival and their passport should be valid for minimum six months from the arrival date. Various neighboring countries like Saudi Arabia, United Arab Emirates, Bahrain, and Egypt have impost boycott on Qatar since 5 June and they accused it of the fostering of the Islamist extremist groups and this country has close relationships with Iran but Doha has declined all these allegations. 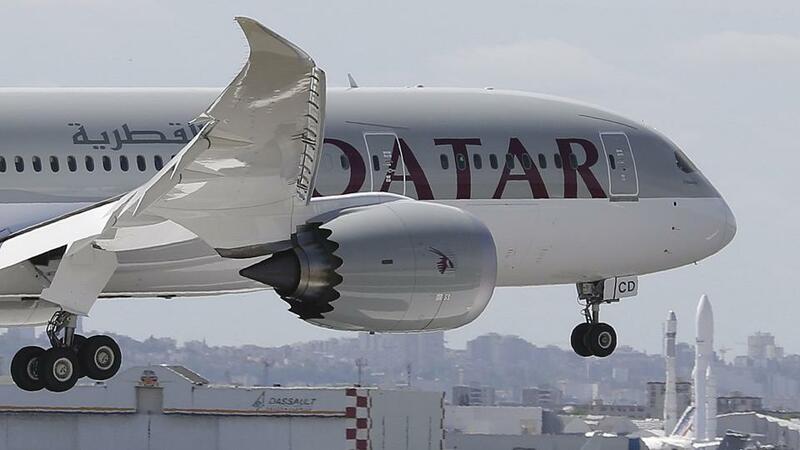 The four Gulf countries have closed their land and sea borders with Qatar and they have imposed sanctions of air traffic and economy. Qatar has total population of 2.4 million and 90% are the foreigners in which various people are hailed from the South Asian countries, who come there for working. 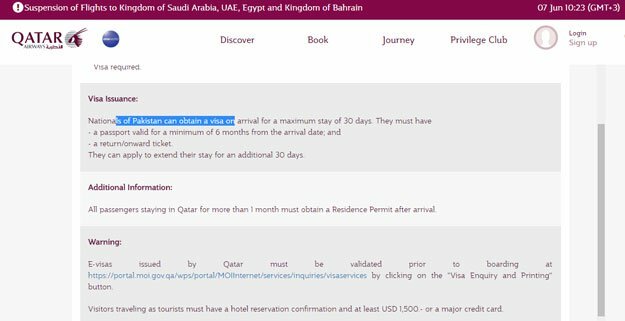 This entry was posted in News and tagged Qatar Visa, Qatar Visa for Pakistanis. Bookmark the permalink.